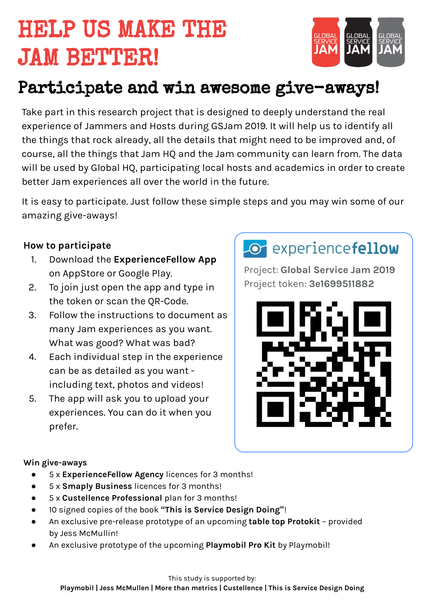 ‍Join and share your LIVE Jam experience starting NOW: Check out the attached PDF on how to setup the mobile ethnography app and contribute your Jam experience. One exclusive prototype of the upcoming Playmobil Pro Kit – provided by Playmobil! "PLAYMOBIL Pro. is an innovative modelling system for professionals, based around the iconic PLAYMOBIL® figure. The system consists of a carry-case of neutral PLAYMOBIL® figures and accessories allowing you to swiftly create engaging desktop walkthroughs or explore tangible ecosystem maps." One exclusive pre-release prototype of an upcoming table top Protokit – provided by Jess McMullin! 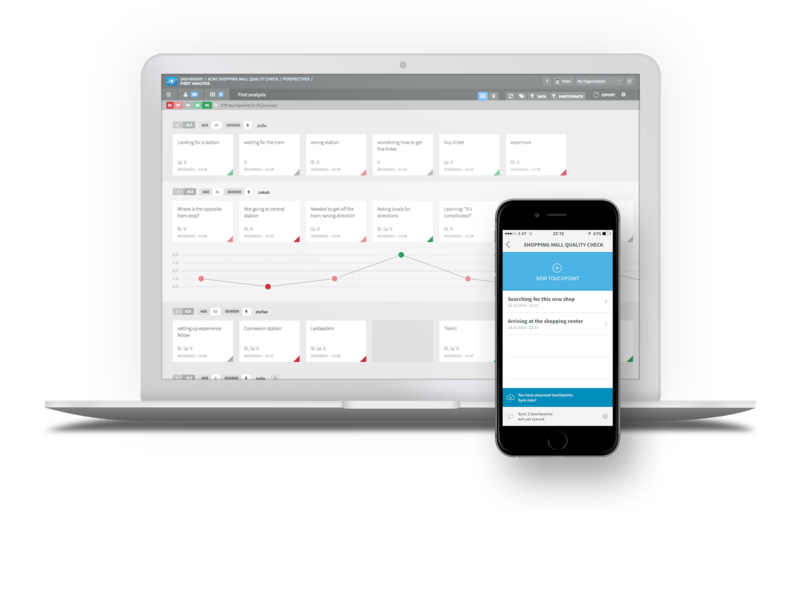 "Protokit is a rapid service prototyping tool to collaboratively map out how a system works today and explore how it can work better tomorrow. Printed visual icon cards, stands, and stickers let teams create a powerful shared understanding as they work together to model the future." 5 x Custellence Professional plan for 3 months! 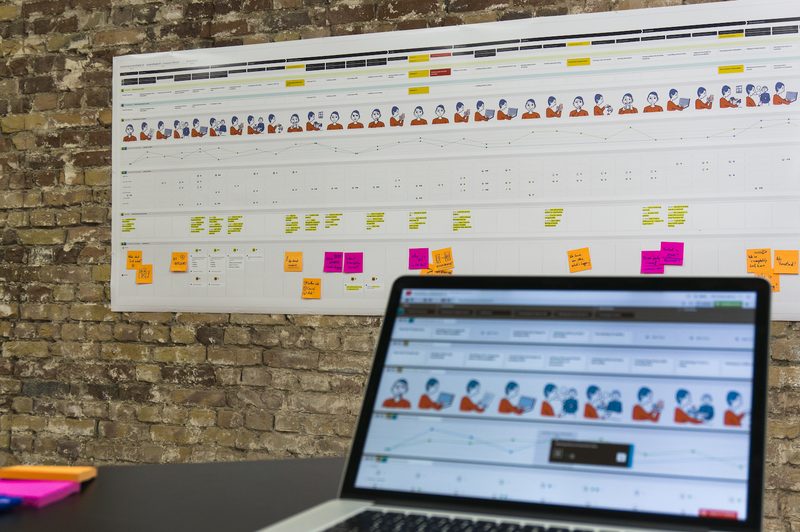 "Custellence is the most powerful tool for journey maps and service blueprints. Create maps in no time, get stakeholders onboard and drive the change towards better experiences." 5 x Smaply Business licences for 3 months! "Smaply (www.smaply.com) is web-based software to digitize and centralize journey maps, personas, and stakeholder maps. 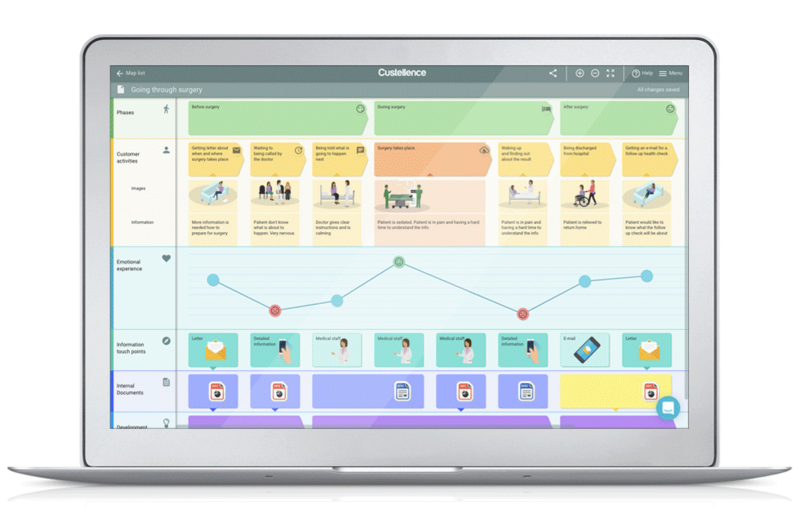 It allows you to seamlessly move between journey maps on paper, PDF, HTML, PNG, Excel, and PowerPoint. 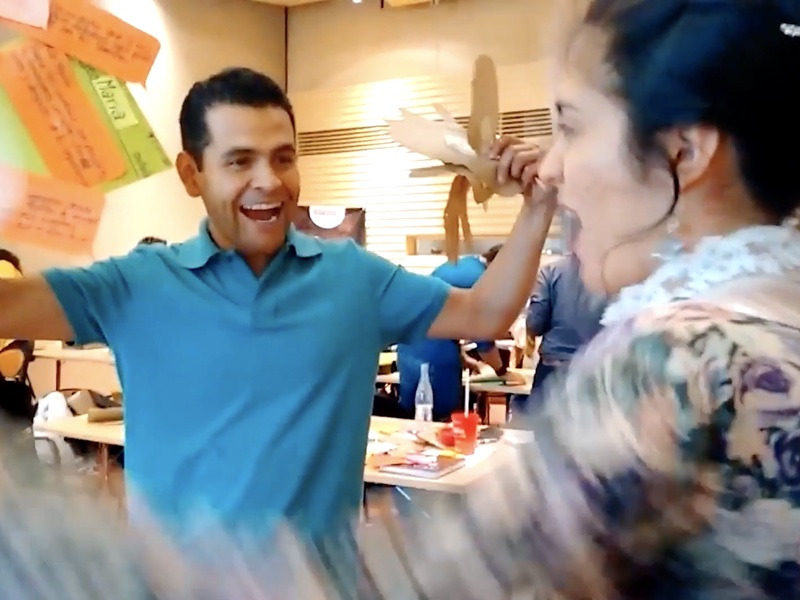 Keep the power of co-creative workshops while standardizing journey maps across all organizational silos." 5 x ExperienceFellow Agency licences for 3 months! "ExperienceFellow (www.experiencefellow.com) enables to research customer experience in real-time and across channels. 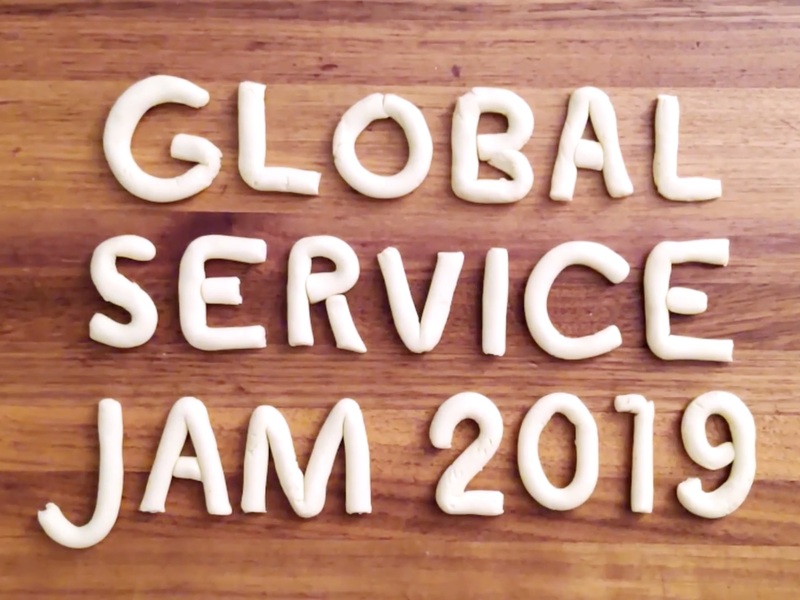 The solution combines a mobile app for customers to report with web-based software for the company to analyze experiences." 10 x signed copies of the book “This is Service Design Doing”! 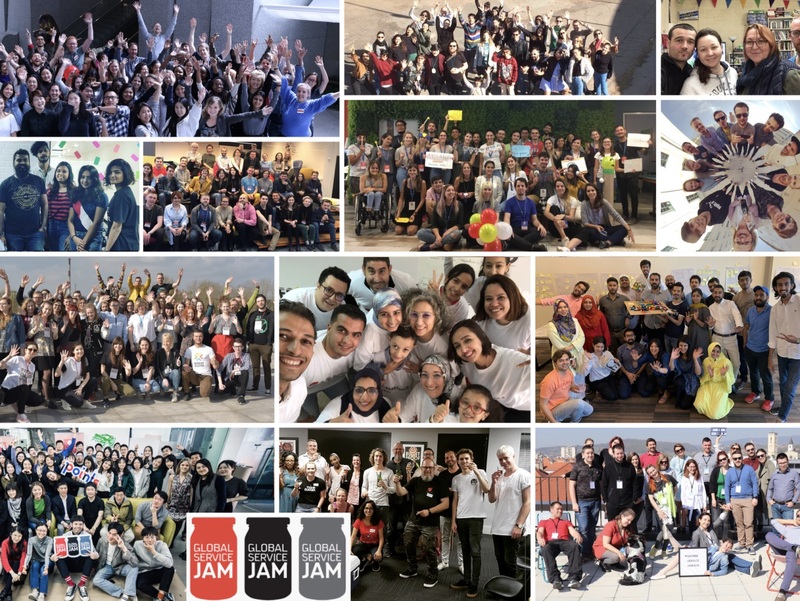 "How can you establish a customer-centric culture in an organization? 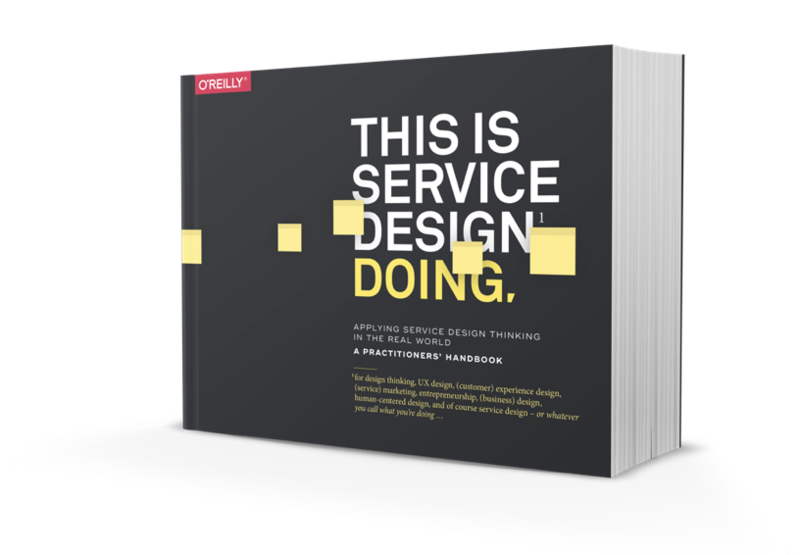 This is the first comprehensive book on how to actually do service design to improve the quality and the interaction between service providers and customers."